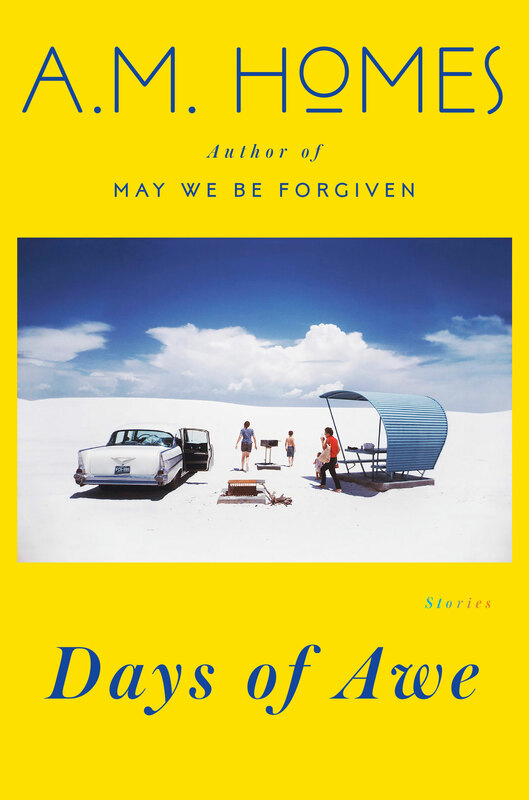 A. M. Homes, who once said, “I write the things we don’t want to say out loud,” deftly unpacks our intimate attachments and the cages in which we put ourselves in her new collection, Days of Awe. 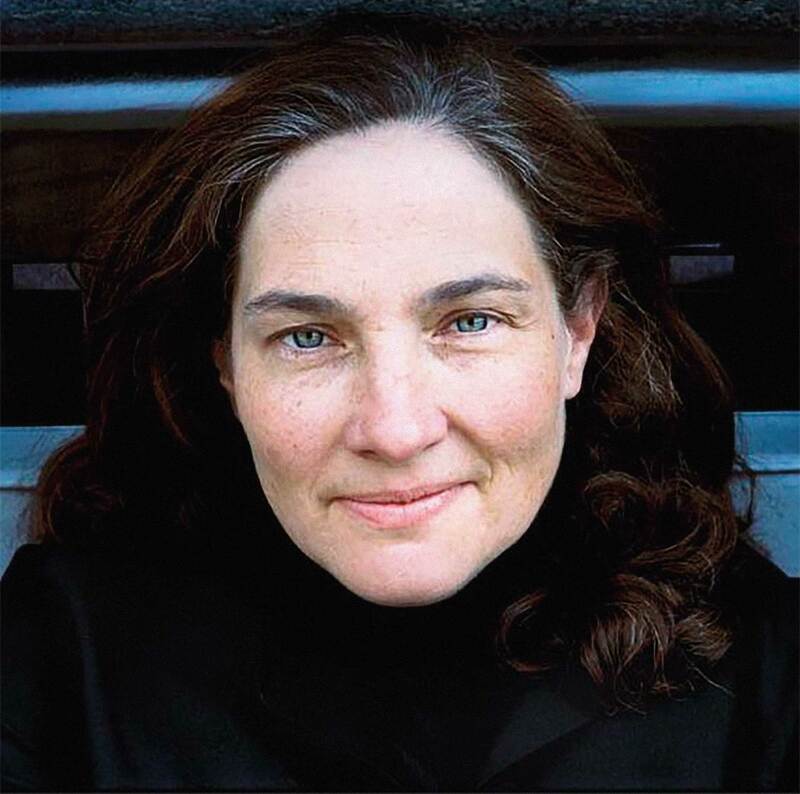 A Guggenheim fellow, she is the author of five novels, two short-story collections, and two memoirs. Homes talks about memory, art and writing as complementary practices, and the overlap of personal and historical pasts.